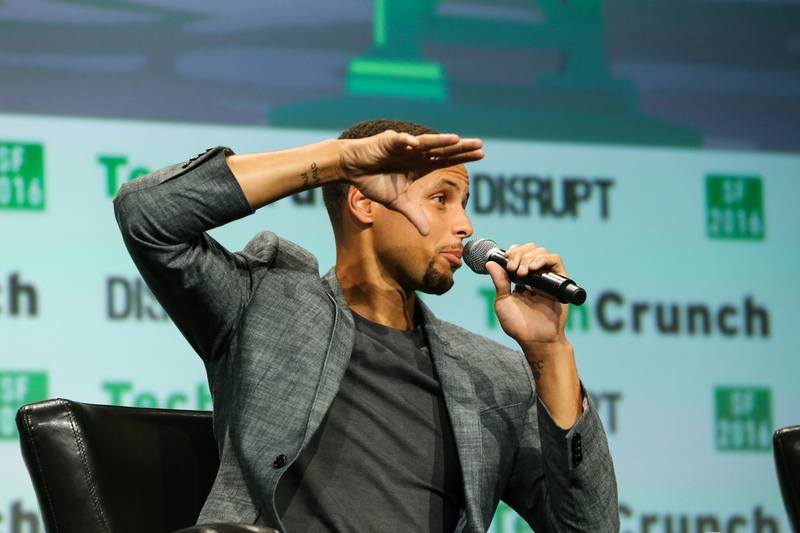 Two-time NBA MVP Stephen Curry closed out the second day of Disrupt San Francisco by discussing his recent forays into technology investments and charitable organizations, kicking things off by talking Slyce, the social media startup he co-founded with former Davidson teammate Bryant Barr. Curry and Barr launched the platform back in March. The platform is designed to serve as a conduit between big names like professional athletes and their fanbases, removing some of the trappings of traditional social media in the process. 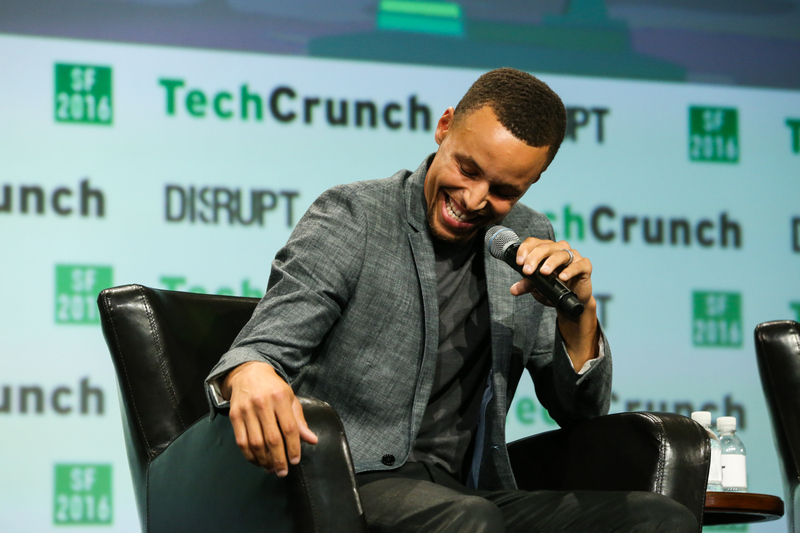 Curry added that social media was a “life and death situation,” with a smile, singling out Instagram as his favorite app, toward the end of the conversation, before adding, “and Slyce,” naturally. Curry was also on-hand to discuss Nothing But Nets, a UN Foundation organization the player is involved with that was launched to raise awareness about – and fight – malaria.